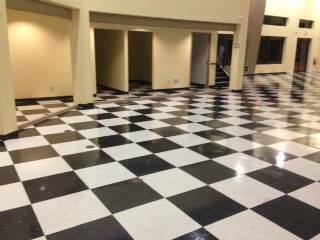 ​Floor Stripping & Waxing - Our company can provide stripping & waxing of VCT floors... We also provide other floor services such as, Terrazzo floor stripping & polishing. We can provide these services for your home our office... for less than replacing your floors... We also offer maintenance plans!! !